Comedy, hospitality and travel industry legend. Mostly on fleek. 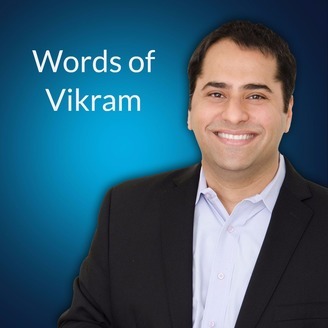 Vikram talks about his trip to Vancouver: his unfortunate seatmate on United Airlines, immigration lines, hotel check-in experience, keynote presentation, star chef Joel Watanabe, and the Nice People of Canada. 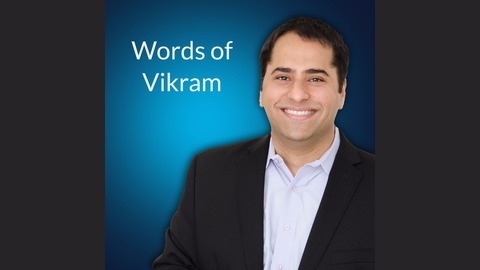 Q&A addresses OTA comparison in French Polynesian market and Vikram's least favorite foods.